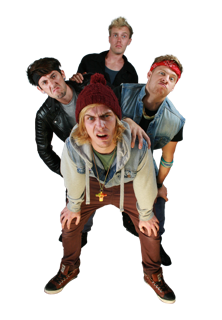 ‘JUNNK’ are a four-man entertainment company, comprising of various performing arts elements; from crazy dance routines, harmonised singing, to acting and drum beats. Ideal for corporate events, launches, parties and festivals. 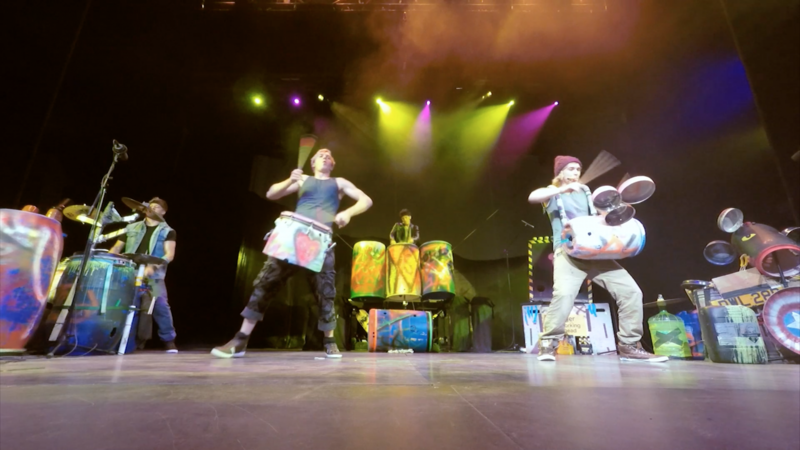 ‘JUNNK’ are a four-man entertainment company, comprising of various performing arts elements; from crazy dance routines, harmonised singing, to acting and drum beats. This new entertainment act is set to be the next big hit! 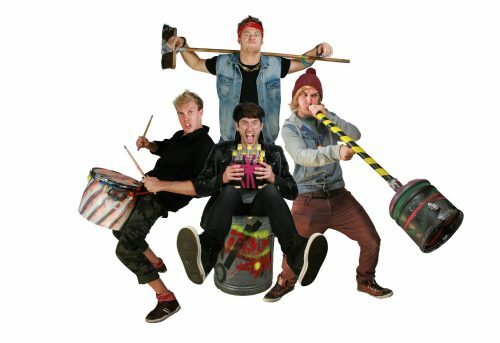 Bins, bottles, brooms and ladders are just a few of the innovative props ‘Junk’ use to create a lively, hilarious and utterly enthralling fast paced show, providing a fresh new outlook on today’s modern entertainment scene!